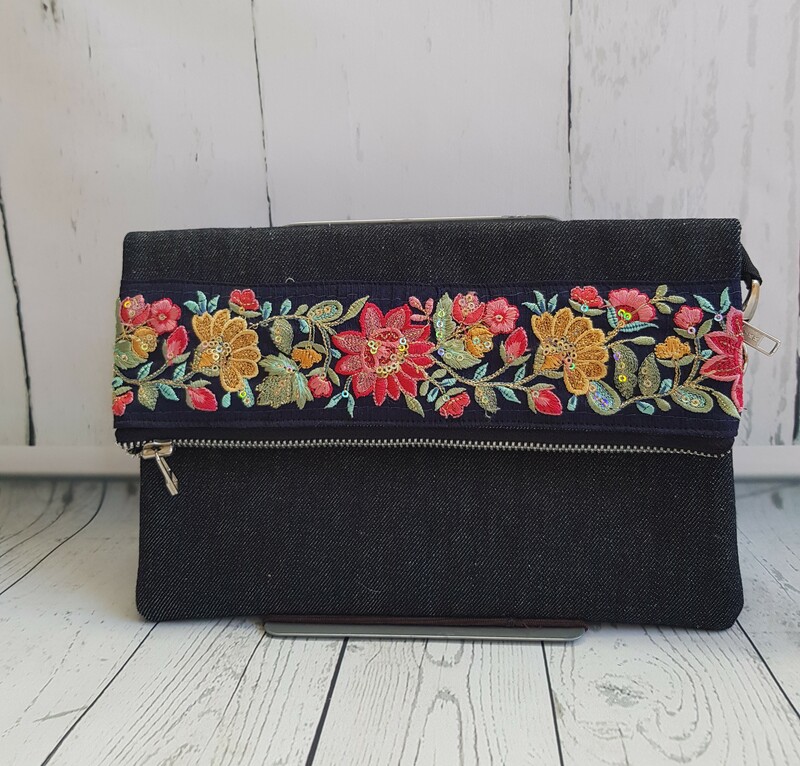 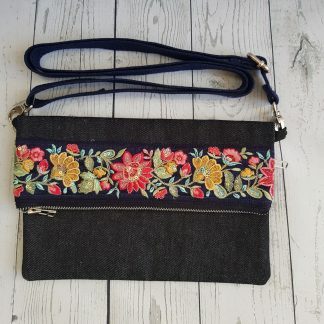 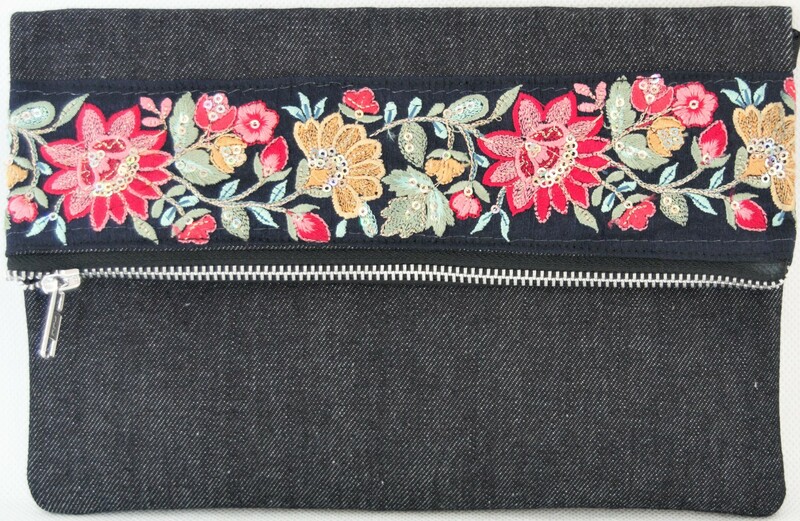 This foldover embroidered crossbody bag is made from dark blue denim,ideal for those occasions when you just need to carry a few essential items. 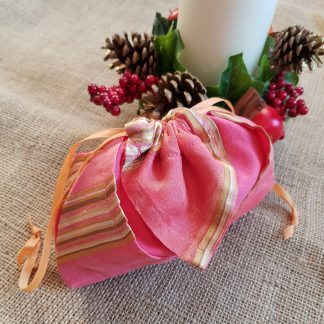 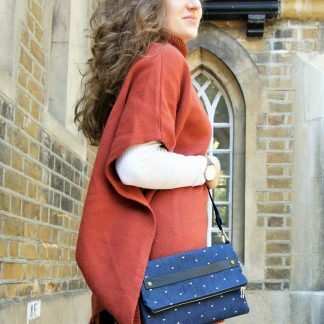 It can be used as a cross body bag,it can also be used as a clutch when the strap is removed. 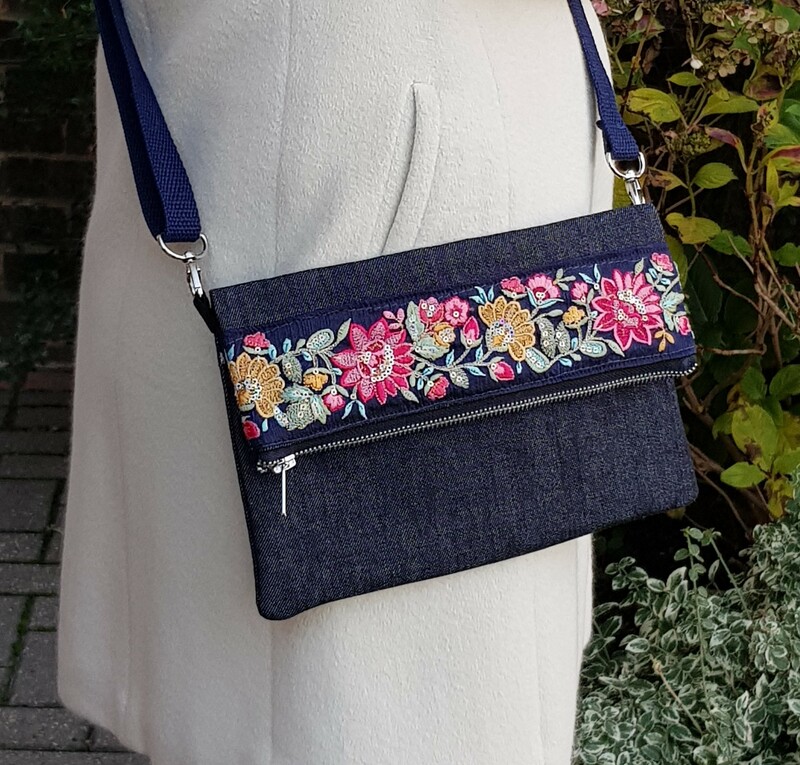 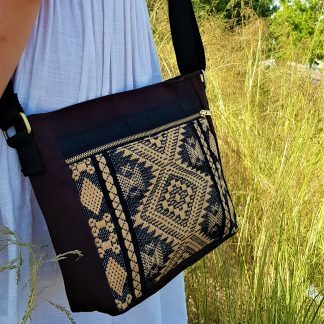 The main body of the bag has a zipped compartment, and the fold over flap conceals another zipped compartment.Fully lined with a beautiful printed cotton ,the strap is made of cotton webbing which can be adjusted.